The above info came from Ryoko Hakubi, and was edited by yours truly (contact me). 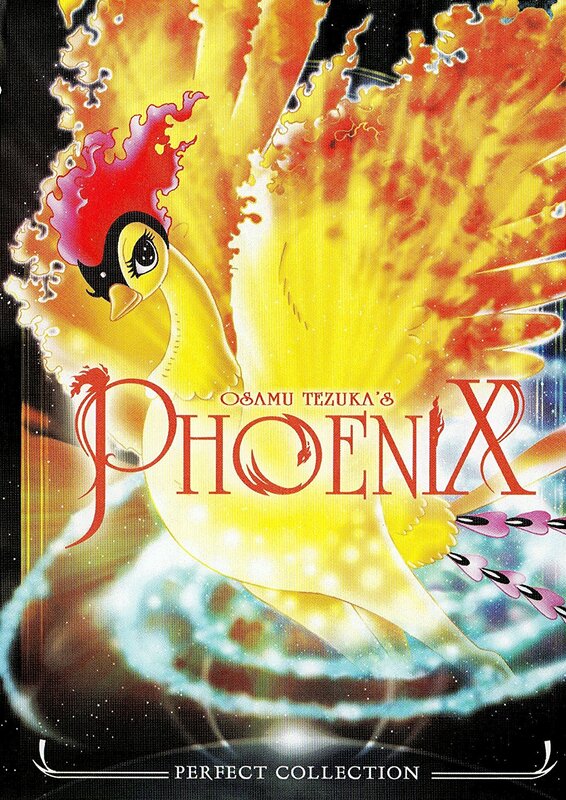 A classic series going through time about the bird of fire the Phoenix (Hi no Tori) and it's travels through time. Watch she goes from the far past to the distant future, observing the changes to the planet Earth that man kind make to it. To have it start all over again in a circle. Having a huge cast of characters from the Tezuka universe in this dramatic series.